Bringing a pet into your home does not necessarily mean you bring a traditional animal into your house. Exotic pets and pocket pets have different needs than traditional pets and you want to work with a veterinarian in Oakland Park to provide proper care and management for their well-being. Understanding the needs of your pets will prevent complications or accidents in your home. When you think of exotic pets, you may assume it means unusual and potentially dangerous animals. In reality, exotic pets are untraditional animals you keep at home rather than the common pets you find in most homes. Pocket pets are the small mammals rather than the larger pets. Lizards, turtles, and snakes are fascinating pets that cannot control their own body temperature, and each particular species has its own very specific heating, hydration, housing, and dietary needs. Pet owners should research their reptile pet's species-specific dietary and housing needs. Some reptile pets develop intestinal blockages if they inadvertently eat their bedding substrate along with their meal, so our veterinary hospital staff recommends feeding reptile pets on a flat, non-sandy surface. 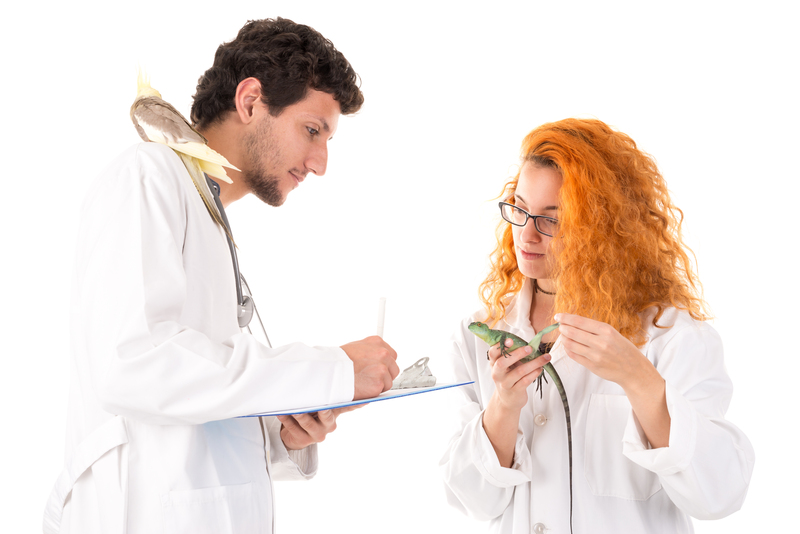 If a reptile pet exhibits any abnormal activities or behaviors, do not hesitate to call or come into our emergency pet hospital for an evaluation. Bird owners should always make sure to keep the birds' cage clean and stick to the birds' dietary requirements. Bird owners who notice their bird suffering from cold-like symptoms of a reduced appetite, cloudy eyes or frequently ruffled feathers should bring their birds to our animal hospital right away as these may be signs of a serious respiratory infection or feather mites. Rodent pets need the proper bedding and exercise space within their cages, as well as the correct diet. Rodents' teeth never stop growing, so we often see painful, overgrown teeth in our animal vet clinic. Rodent owners should always provide the appropriate chew sticks and toys to keep rodents' teeth healthy, and keep their cages clean and dry to prevent respiratory infections. If a rodent pet has diarrhea, a runny nose or eyes, or is sneezing and coughing, bring it to our emergency pet hospital immediately. Due to the complexities of exotic animals and their differing needs, we offer a variety of services based on the animal's specific situation. A reptile vet may recommend check-ups during specific times of the year to prevent exposure to extreme temperatures that may harm a reptile. On the other hand, a bird vet may suggest clipping a bird's wings. Small mammals have different treatments based on their specific needs. We may suggest declawing some mammals due to risks to a pet owner or others from their claws. 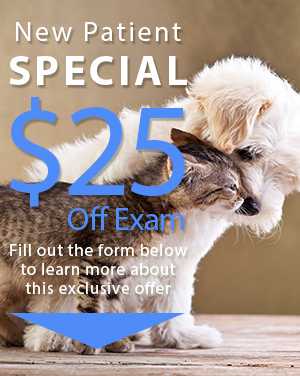 We also suggest regular exams for any exotic pet to avoid health risks and ensure that your pet does not have any complications. During an exam, we check for common ailments and provide appropriate medications for any complications. We also recommend adjustments to a pet's diet or exercise when the changes may improve their health or due to changes in their body while aging. For example, a young bird may have different dietary needs than an older bird, so we discuss the changing needs of your pets at different stages of their lives. We also provide vaccinations based on the risks to your pets. For example, mammals may need a vaccination for rabies or other common risks to their health. We may recommend different options for birds or reptiles based on their risks and health. Along with the basic treatments and services, we offer emergency care for exotic and pocket pets you bring into your home. 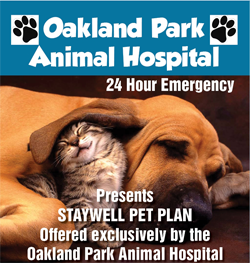 Schedule an Appointment with our Oakland Park Veterinarian Today! Call or come into our animal vet clinic anytime a pet exhibits unusual symptoms so that we can treat your furry, feathery, or scaly pet with high quality and experienced care. For additional information, take a look at the Exotic & Pocket Pets FAQ page.